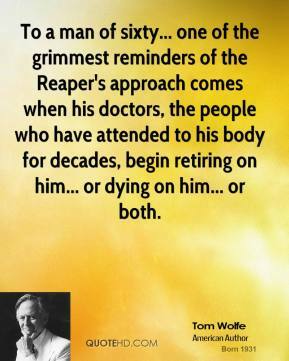 To a man of sixty... one of the grimmest reminders of the Reaper's approach comes when his doctors, the people who have attended to his body for decades, begin retiring on him... or dying on him... or both. 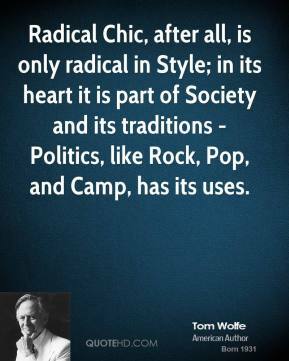 Radical Chic, after all, is only radical in Style; in its heart it is part of Society and its traditions - Politics, like Rock, Pop, and Camp, has its uses. 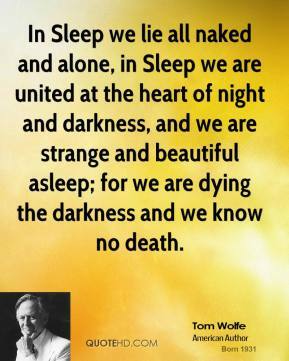 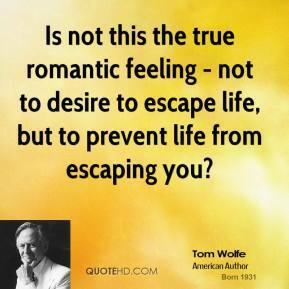 Is not this the true romantic feeling - not to desire to escape life, but to prevent life from escaping you? 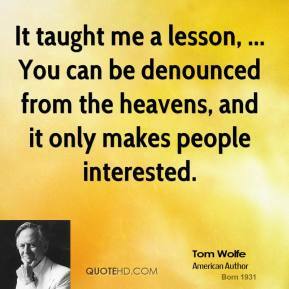 It taught me a lesson, ... You can be denounced from the heavens, and it only makes people interested. 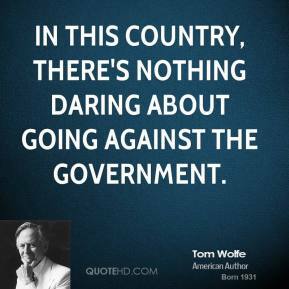 In this country, there's nothing daring about going against the government. 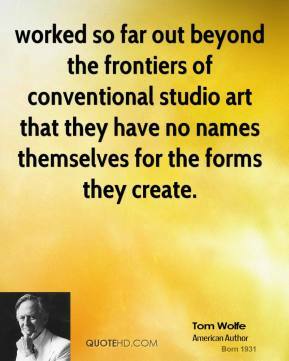 worked so far out beyond the frontiers of conventional studio art that they have no names themselves for the forms they create. 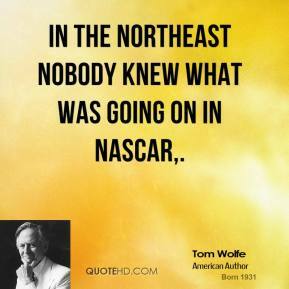 In the northeast nobody knew what was going on in NASCAR. 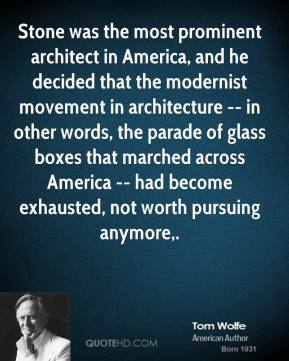 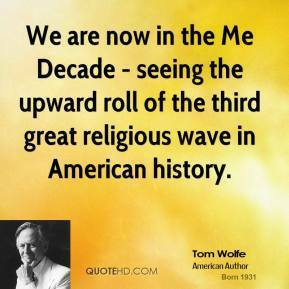 Stone was the most prominent architect in America, and he decided that the modernist movement in architecture -- in other words, the parade of glass boxes that marched across America -- had become exhausted, not worth pursuing anymore. 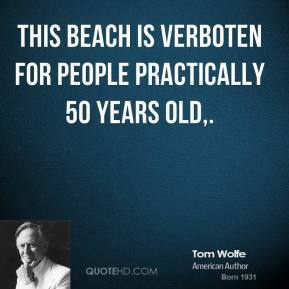 This beach is verboten for people practically 50 years old. 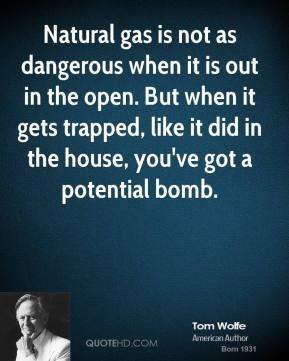 Natural gas is not as dangerous when it is out in the open. 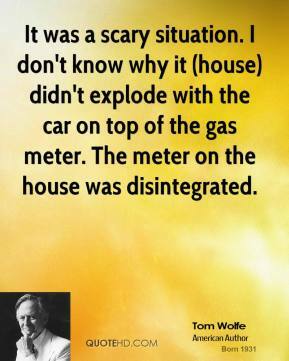 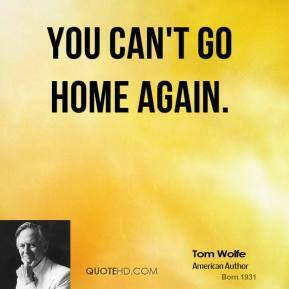 But when it gets trapped, like it did in the house, you've got a potential bomb. 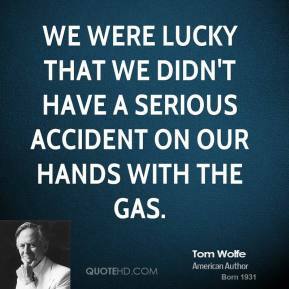 We were lucky that we didn't have a serious accident on our hands with the gas. The term most people use to describe Lewis is patrician, and he does have that air. 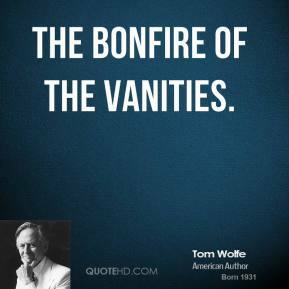 He's very much part of a social network. 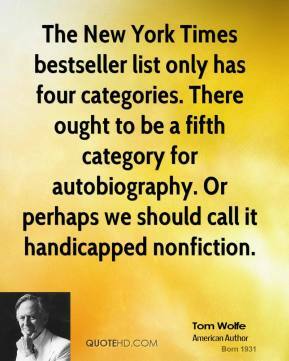 He does know a wide range of people in the upper orders. 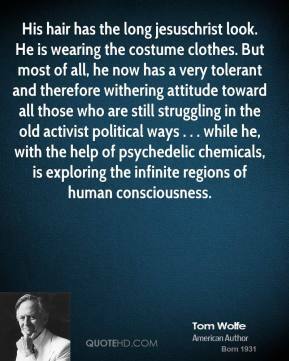 That's why I think he has a lot of fun with his left-leaning views. 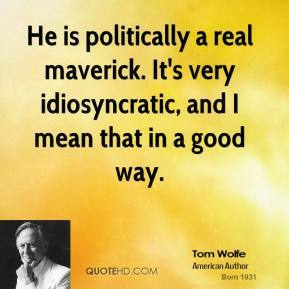 He is politically a real maverick. 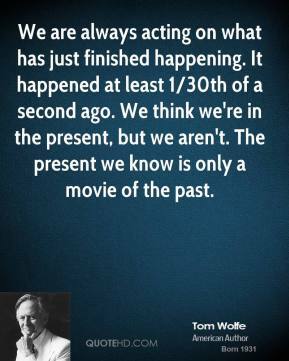 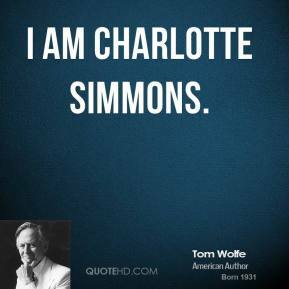 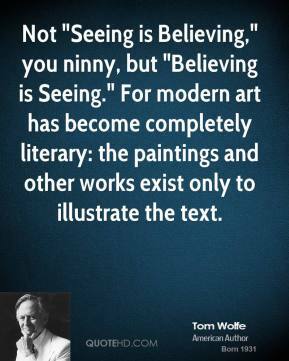 It's very idiosyncratic, and I mean that in a good way. 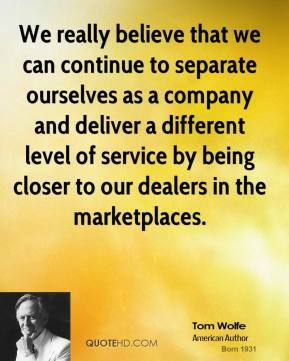 We really believe that we can continue to separate ourselves as a company and deliver a different level of service by being closer to our dealers in the marketplaces. 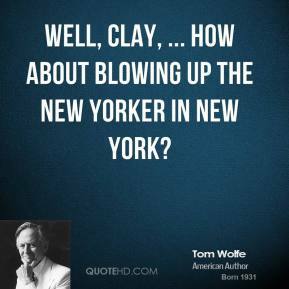 Well, Clay, ... How about blowing up the New Yorker in New York?